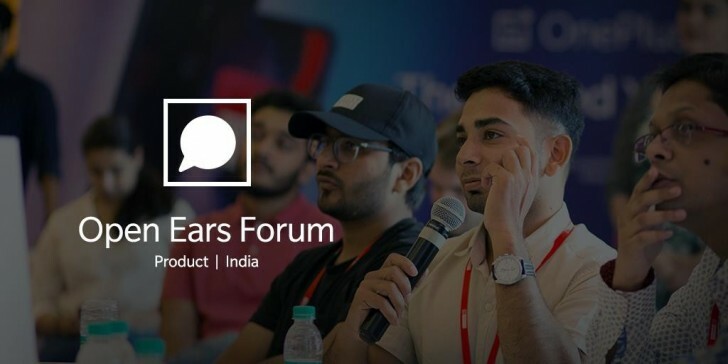 During an Open Ears Forum in India, users requested many features for their aging devices like the OnePlus 5 and OnePlus 5T and the developers' team promised to deliver most of them. The most notable future update will be the selfie portrait mode introduced with the OnePlus 6. The feature will reach the OnePlus 5 and 5T in one of the following updates as the effect is produced entirely by a software. This could also mean that OnePlus could try and port the functionality to older OnePlus devices like the 3 and 3T or someone from the XDA Forums will re-pack it as an unofficial port. OnePlus promised other improvements and features. Some users will be excited to know that OnePlus is working on a final fix for the so-called "oil painting" effect. They've already introduced a couple of updates that address the issue, but it seems like the developers' work isn't over yet. No need of portrait mood..Please avoid your oils painting camera of one plus 5.